Concrete block making machine for sale in usa has been on the way, our customer from The United States is waiting for arrival of our block machine. Our customer plans to use our machine to produce blocks for his new project. He is a housing developer, wants to build many houses to sell. We have to praise he is a foreseer, now, house real estate business has been developing prosperously, believe he can get great profits! 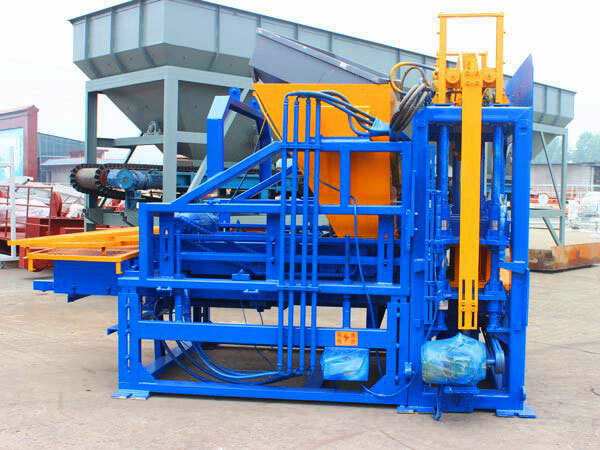 We all know block machine is used to process all kinds of construction wastes and industrial wastes into blocks and bricks, which is very cost-saving, therefore, investing a brick machine is a wise choice. 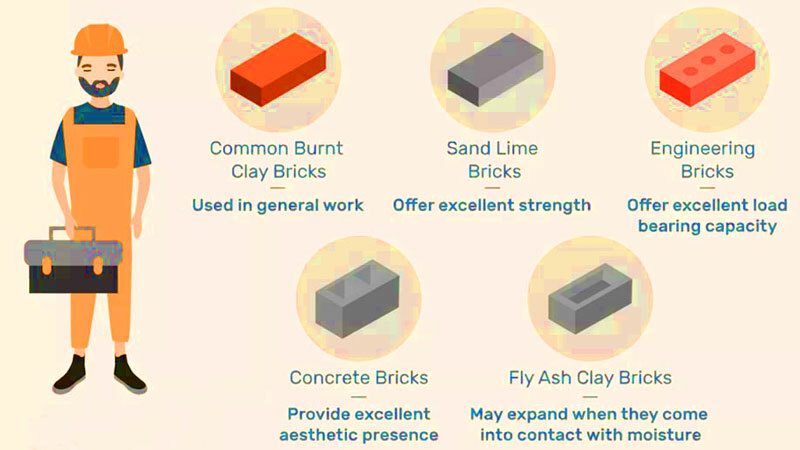 By changing the mould, you can get different kinds of bricks. Area of main workshop for brick production should be not less than 300m2. generally, semi automatic block making machine needs to cover an area of 5 to 10 acres of land, fully automatic brick making machine needs to cover an area of 10 to 30 acres of land. Workshop for semi automatic block production line is about 350m2, fully automatic type is about 600m2. 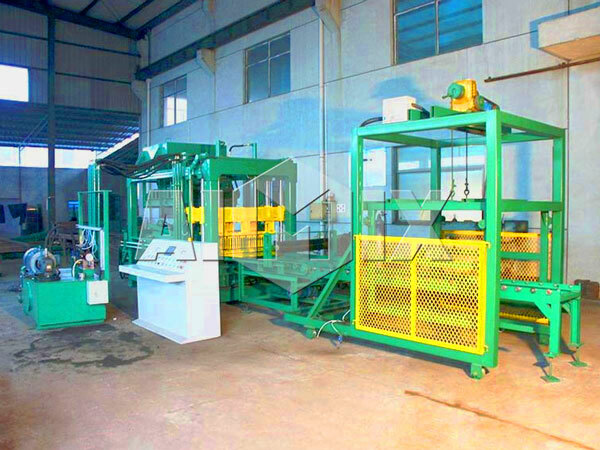 QT3-15 fully automatic block making machine can serve a lot of purposes, it can be used to produce cement bricks, also can produce interlocking tiles. 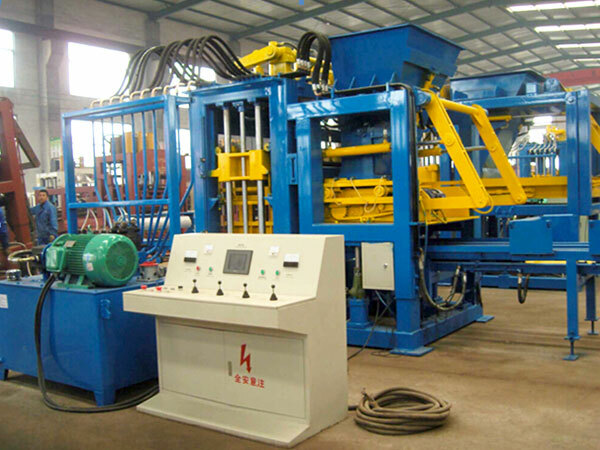 This brick machine has characteristics of reasonable structure, easy operation, easy maintenance, small investment and quick returns, is very well suited to produce standard bricks and hollow blocks, etc, change the moulds, can also produce various specifications of blocks, perforated bricks, etc, needs area of 2000m2, 3 to 4 workers. 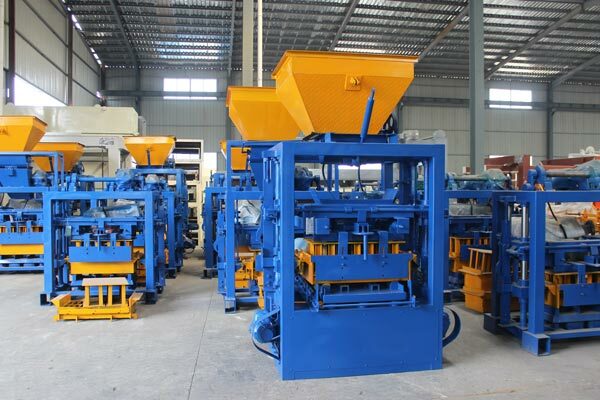 This kind of small type fully automatic brick machine covers small volume, has advantages of light weight, less energy consumption, small investment, etc, is fit for all series of construction sites. 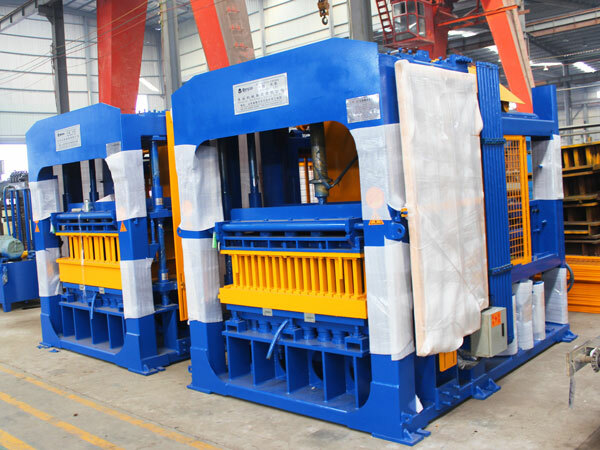 Investing a set of block machine is little expensive, for most of investor, they all hope the lifespan of block making machine can be longer. 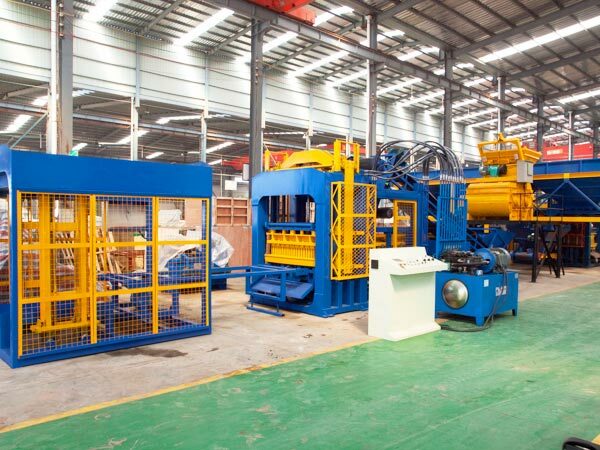 However, the lifespan of brick machine is not only related to its own quality, but also connects with right operation and maintenance. 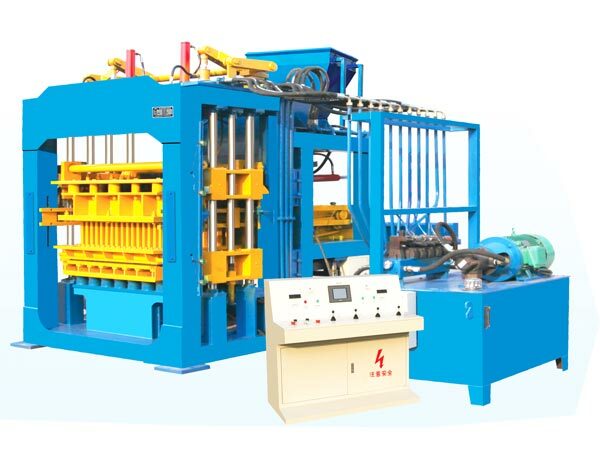 Therefore, to keep the brick and block making machine in good condition and can be used for many years, there are some tips you need to notice. 1. Prevention first, should do regular maintenance and check. Operator should master the regular circulation of the machine and spare parts, strengthen the daily check, exclude shortage and hidden danger in time, prevent accident happened. If the brick making machine can’t been maintained better, will quicken the damage of the spare parts and increase the maintenance times, while maintenance can’t exclude normal loss completely, should do check by design. 2. Professional maintenance, make a good combination between professional maintenance and operator maintenance. Should bring maintenance personnel’s superiority that familiar with structure of equipment and excellent maintenance level into full play. 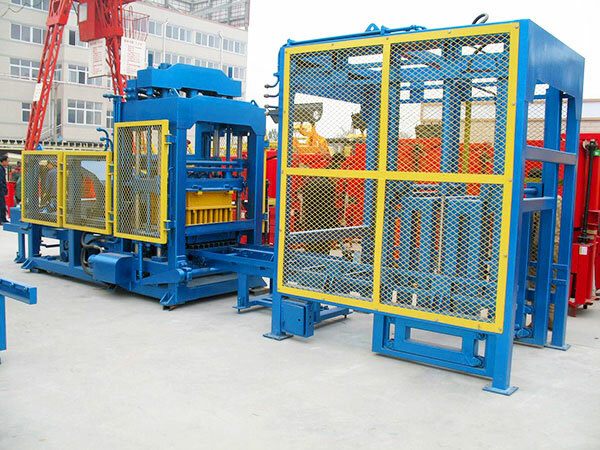 In addition, production worker knows well about parts of equipment that are prone to problems, thus, should tie professional maintenance personnel and production maintenance worker together, which is much easier to maintain the concrete block making machine for sale in usa. In a word, only runs the brick making machine right, can prolong the service life of the machine! We are experienced brick making machine manufacturer with more than 30 years’ history of brick machine production, market and sales, we have exported our brick machines to over 80 cities, and we have oversea offices in Philippines, Uzbekistan and Pakistan, and will establish more and more offices in foreign countries, we aim to make your accesories for brick machines easier and easier, cheaper and cheaper! Any interest, contact us now! We will give you best pre-sales service, on-sales service and after-sales service! Wish you can earn more more more…money!